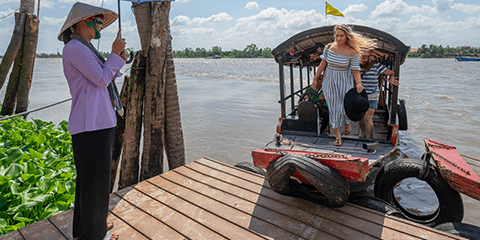 This two day tour offers you a striking opportunity to capture an essence of Mekong Delta: its verdant landscape, friendly people and fantastic cuisine. It is ideal for those with limited time. 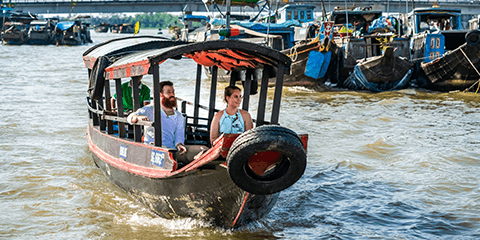 This package allows you to explore Mekong Lodge and the untouched surrounding landscape in depth. For sure, this is not a place to rush in and out. This is a little wonderful world full of charm for you to discover.